We may not be able to protect you from ghosts and monsters this Halloween, but there are other serious threats we’re all set to deal with. It’s no secret that with the growing number of cyber attacks, a huge number of tech companies and organizations have maintained Bug Bounty programs for encouraging hackers and bug hunters. 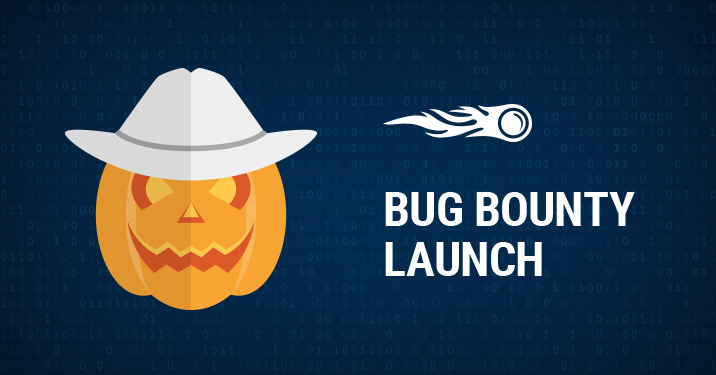 Security is paramount at SEMrush, and we care about keeping your data safe, which is why we’re excited to launch our Bug Bounty program aimed at fighting off cyber attacks, discovering vulnerabilities, improving productivity, and allowing our users to do their jobs effectively, without worrying about external danger. You're a cool hacker, are you interested in cooperation? We can’t wait to work with you! Hop in and check out the details here. As always, stay tuned and feel free to hit us up with questions, suggestions, and ideas at [email protected].